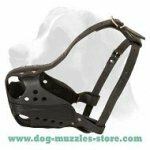 Buy dog muzzle from Dog muzzles control barking and deter dogs from biting. 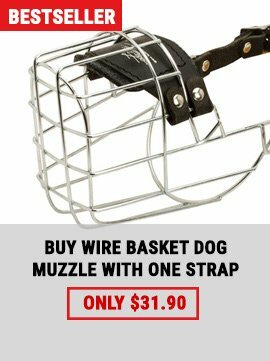 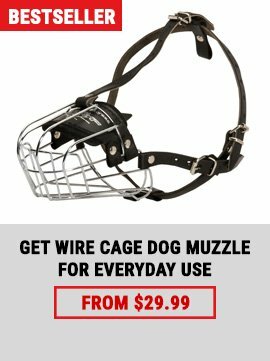 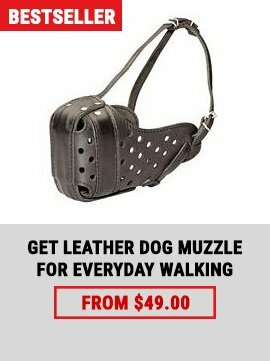 Required by law in many cities, the right size dog muzzle is vital for safety and security. 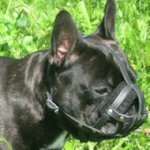 Available in a wide variety of sizes and styles, buy the appropriate dog muzzle for your pet.